We have reached the 100,000th donation! 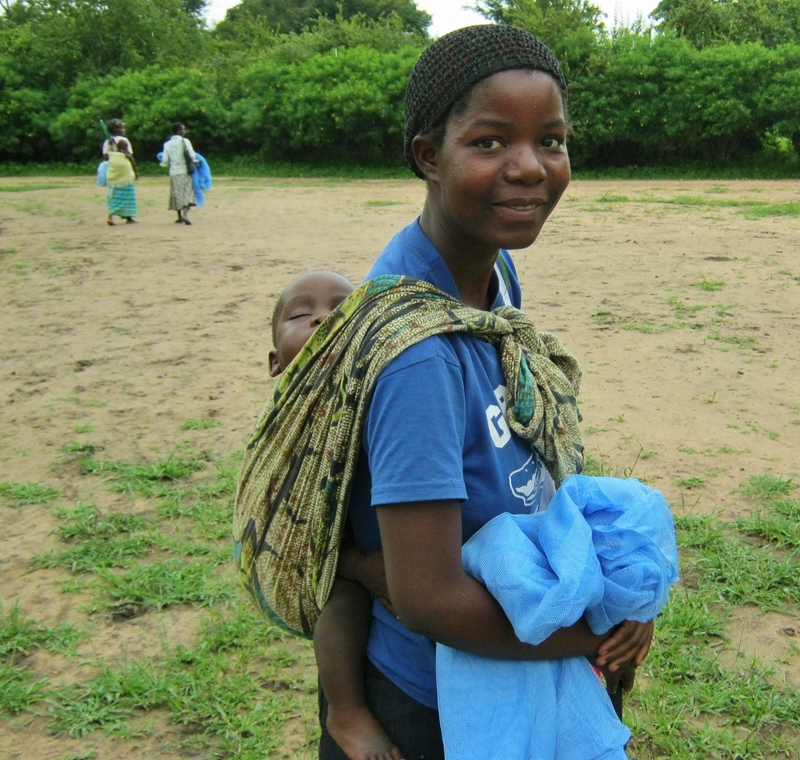 The 12-months post-distribution net use check-up (PDCU) was recently carried out in Balaka District, Malawi. Five percent of households, randomly selected, across 14 health centre catchment areas in the district were visited, unannounced, to assess net use and condition. The data are being entered in Malawi now and may be viewed in real-time. As soon as all data have been entered we will publish a summary of the results. The specific nature of the data - at the health centre level - means the District Health Officer (DHO), health centre leaders, community leaders and other health workers are able to decide what targeted malaria control intervention might be appropriate in specific areas. In circumstances where health systems and resources are stretched, information that assists with targeted interventions can help with effective use of resources and that is the aim of this information. Background: Almost 154,230 LLINs were distributed in Balaka District in October and November 2013.